@zamadocument1 noone cares about your fake passports. A guy on the manchester United forum put it perfectly... Too much money not enough imagination. Most united fans wanted rid of moyes bit you dont Go and do that to your teams manager.. Even the Gerrard one is ridiculous.. 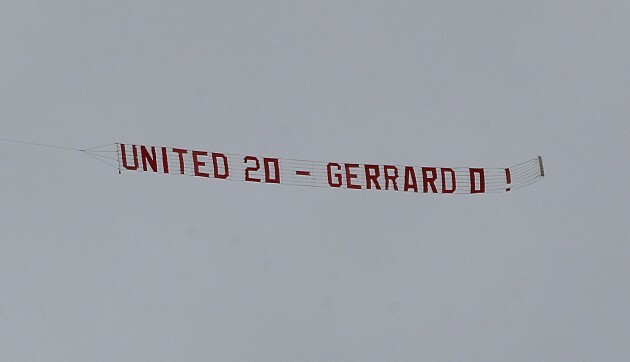 It's not even funny and it cost loads of money..
And yet they'll be cheering his name in a few weeks...Petulant. What a waste of money. Ridiculous.